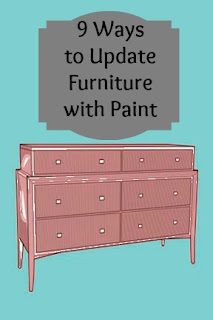 The hubby and I are currently working on updating a couple of pieces of furniture with paint. 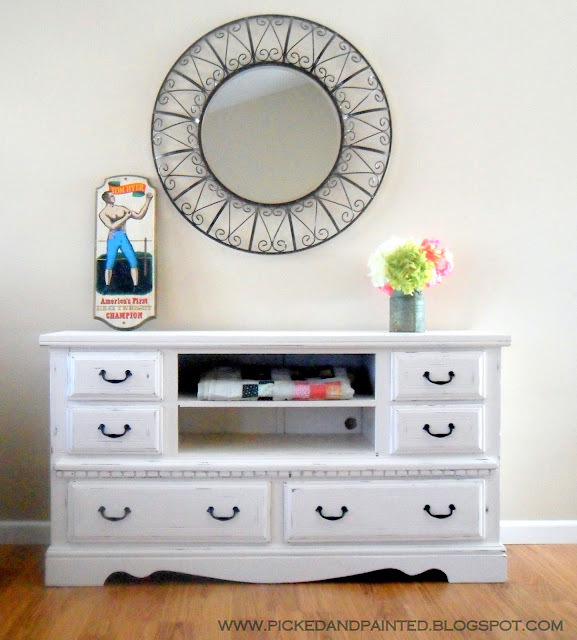 You can probably guess from my round up here that one is an old dresser. I've learned that painting is a practice in patience. 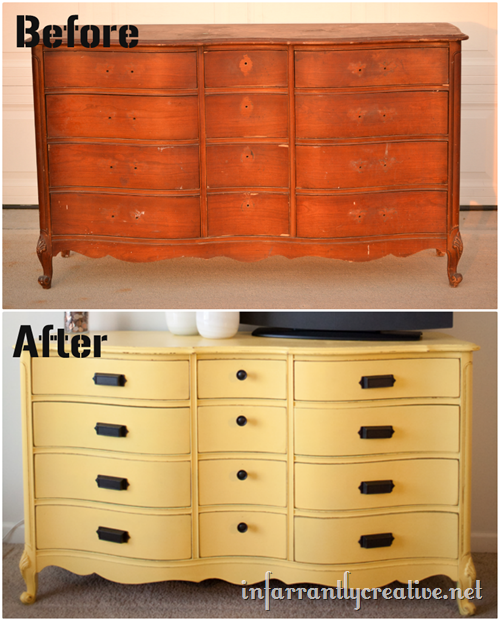 I'm ready to be done, and we're down to some touch ups and top coats but there are things that you can't control sometimes. 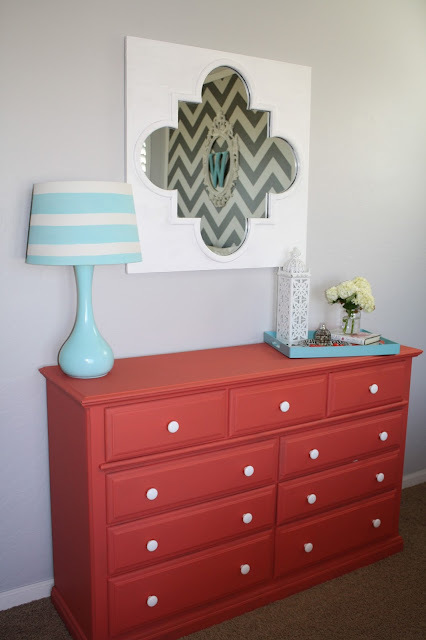 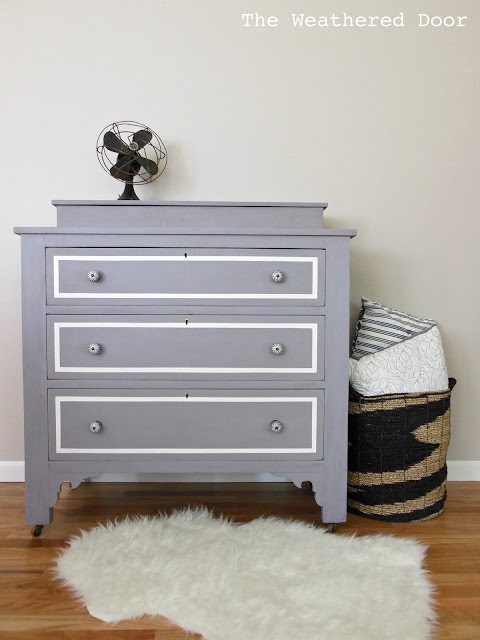 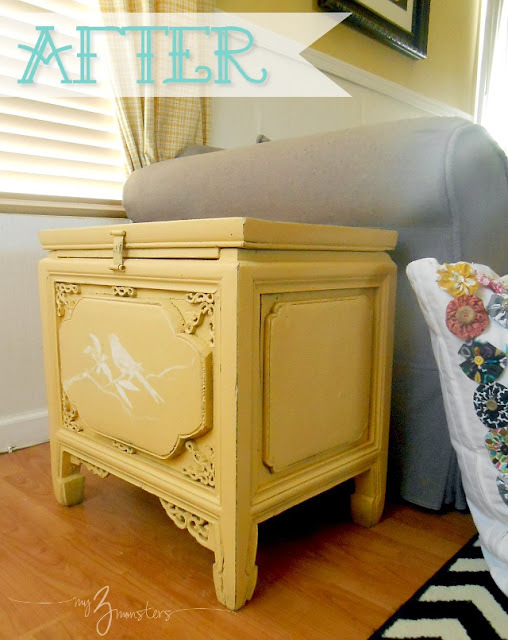 So... until I complete my own, here are 9 ideas for transforming furniture with paint.